From Tumwater to the World Cup in Two Years? Yesterday, Seattle Sounders FC defender DeAndre Yedlin was one of 30 players named to the USMNT’s provisional roster for this summer’s World Cup in Brazil. Yedlin is just two seasons removed from his stint with the Sounders U23s team that played the Portland Timbers U23s at Tumwater Stadium. He will take part in the pre-World Cup training camp that starts this week and will hope to make the final 23 man roster that is due to FIFA by June 2nd. The Sounders U23s and Timbers U23s may bring another future World Cup trialist to town when their rivalry returns to Tumwater Stadium for the third straight year on Sunday, June 15th at 2:00 PM. Tickets are just $10 and are available to purchase here. 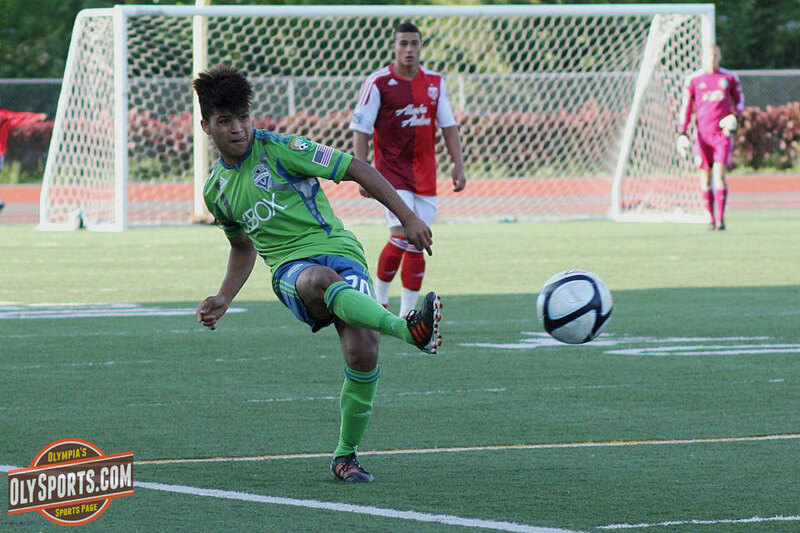 Posted on May 13, 2014, in Soccer, Sounders U-23. Bookmark the permalink. Leave a comment.